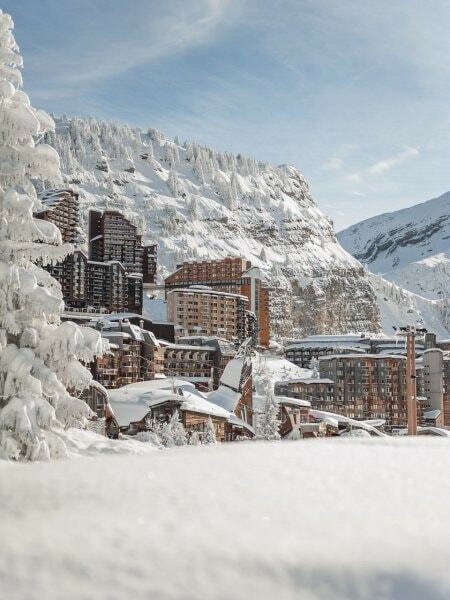 Avoriaz, very famous destination for a ski holiday, located in the heart of the Portes du Soleil ski aera will surprise you with its specificites. It's a car-free resort,ski-in, ski-out, where the snow covers every corners throughout the season and where you can have a ski-walk in the middle of the timber holiday residences that blend in with the countryside. It's also a resort with daily events, which fulfills your every wish of relaxation and escape. Enjoy your holidays in Avoriaz! Estación que combina modernidad, comodidad para la práctica del esquí, acceso fácil a numerosas actividades de ocio y animaciones nocturnas. Estación que permite el acceso con esquíes a un dominio conectado. Take the plunge and dive into the world of well-being and relaxation in Aquariaz. Waterfalls, rocks and tropical jungle make up this aquatic complex more than 1800 metres above sea level. With its water at 29 degrees, you can enjoy the three worlds of Aquariaz designed for all. From the Water Tree for the very young to the Sidewinder, which offers the most daring real thrills, you’ll enjoy sharing the experience with your family. And if you want a bit of peace and quiet while the children play safely, slip into the outdoor jacuzzi and take in the breathtaking view of the valley. The ski resort of Avoriaz offers five horse-drawn carriage rides per day to discover the resort in a different way. It’s also an opportunity, thanks to these guided tours, to discover this great achievement of 20thth-century heritage, opened in 1966. This extra-ski activity to enjoy with family, as a couple or with friends is an opportunity to try something completely different. With its carefully decorated display windows and many products on offer (light fixtures, textiles, decoration, dishes, health products, furniture and appliances), the Au Malamute Services store is a one stop shop in itself. But there's more! You can sign up for a ride in a ? ?sled pulled by dogs in the resort of Avoriaz. Children, in particular, will love this sled ride. A new concept in snowparks, the "Stash" is imported from the Californian resort of North Star. It was developed by Jake Burton, famous for his innovative vision for the future of snowboarding. His philosophy is to create an area in the heart of the forest that caters for a mixture of freeride and freestyle, while simultaneously promoting a message of environmental protection. Parents and children aspiring to ride together can enjoy this mutual space for sharing all the fun of the snow. Discover the most unusual place in the Alps, for your aperitifs, dinners and nights out: a ? 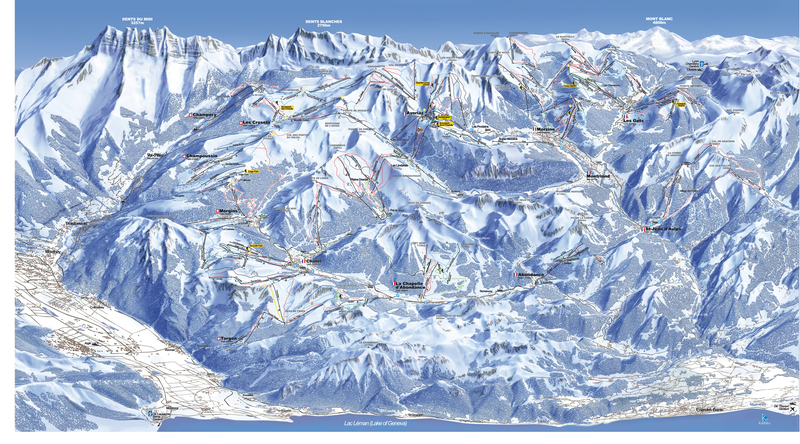 ?350 sqm frosted venue in the heart of the Avoriaz ski resort. Split into different ambiances, featuring ice sculptures, an ice bar, lounge area, dance floor, meeting space, and more, this unusual place is sure to surprise you. It's the perfect setting for chilled pre-dinner drinks, as well as corporate or personal events.